USCs Josh Shaw makes a diving attempt to bring down Ameer Abdullah in the fourth quarter. NEB: A.Abdullah 27-88; T.Armstrong 12-41; T.Newby 4-15. USC: J.Allen 26-152; J.Davis 4-45; N.Agholor 1-0; C.Kessler 3-minus 3. NEB: D.Pierson-El 8-102; K.Bell 7-71; A.Abdullah 6-61; B.Reilly 4-36; J.Westerkamp 3-81; C.Carter 2-25; T.Newby 2-5. USC: N.Agholor 7-90; B.Dixon 4-44; A.Jackson 3-73; J.Smith 3-66; R.Telfer 2-18; D.Rogers 2-10; J.Allen 1-16; G.Farmer 1-4. 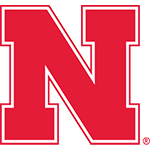 Huskers come up short in high-scoring Holiday Bowl: Tommy Armstrong racked up 422 yards of total offense, but Nebraska came up short on its final two drives of the fourth quarter in a 45-42 loss to Southern California in the Holiday Bowl. The Huskers drove near the USC 30 with three minutes left and faced 3rd-and-3. After a timeout, Armstrong’s short pass across the middle to De’Mornay Pierson-El was batted down by a USC defender to set up a fourth down. On fourth down, Pierson-El came up short on a solid defensive play by the Trojans. Armstrong set Nebraska bowl records for yardage, completions and attempts, but his Hail Mary attempt on the game’s final play was batted to the ground to seal the USC victory. 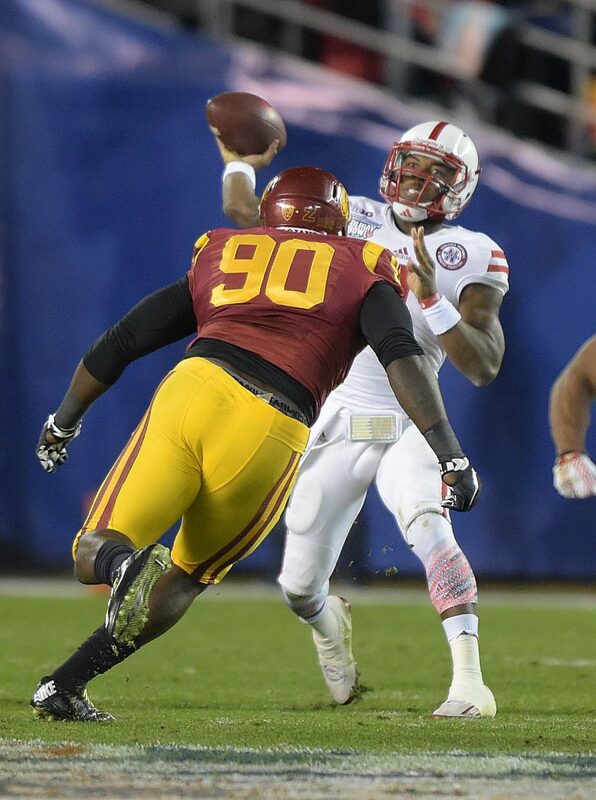 Tommy Armstrong passes as USC's Claude Pelon closes in. Nebraska didn’t lose this game for lack of effort or lack of heart. Mostly, they went out swinging. Did you expect anything less? At least Nebraska can head into the Mike Riley era on a good foot. To mentally have this team prepared on Saturday says a lot about this coaching staff and the job they did. There is no bigger question facing Nebraska in 2015 than this one: Can the Huskers stop the run? In the end, the Blackshirts were gouged too often by the Southern Cal running game.